So if, like me you suffer from Seasonal Affective Disorder, you’ve come here because you want to feel better during the dark winter months. 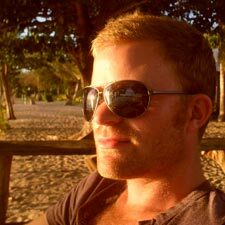 So here is a quick overview of the website and a step-by-step guide to get the best out of it! Research has shown that over 80% of people suffering from Seasonal Affective Disorder benefit from using a SAD light. 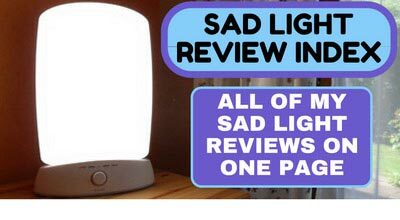 So take a look at my SAD Light Review Index and/or my SAD Light Buyers’ Guide and order yourself a SAD light. Changing your diet can help you feel better and have less carbohydrate cravings – something that many SAD sufferers experience – read my page on What to eat to help with SAD to help. Although it might seem like the last thing you want to do it has been proven that exercise can help boost the mood and has numerous other benefits. Read my page on How exercise can help for more information. These don’t treat SAD, but do help with a key symptom of SAD – difficulty in waking in the morning – by helping you wake up slowly with a gradually increasing light over a set period. 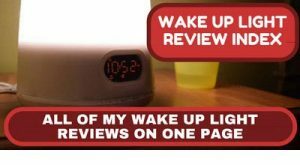 Take a look at my Wake Up Light Reviews Index to pick the best one for you.